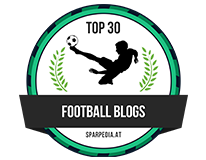 Huddersfield, Sarri's big month, Jorginho, Clinical Higuain and Toxic Hazard - The Chelsea Daft Blog. 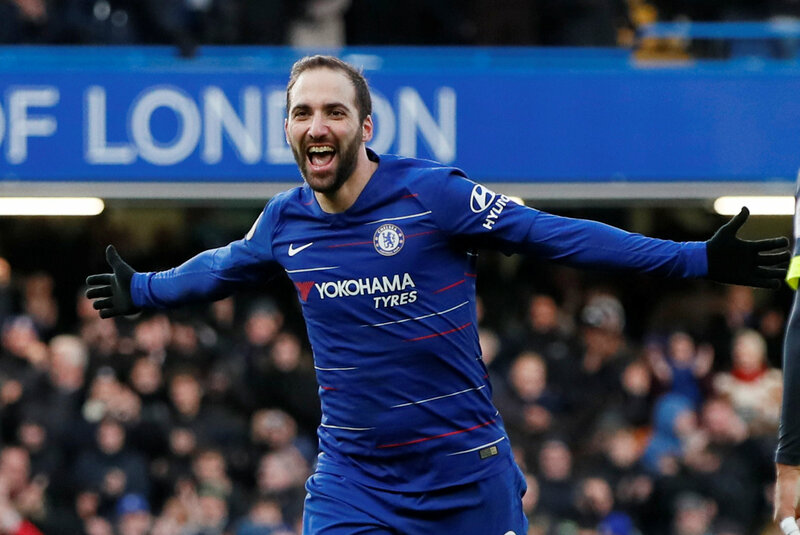 It's been a couple of days since Chelsea beat Huddersfield convincingly 5-0 with two goals each for Eden Hazard and Gonzalo Higuain. Having lost heavily to Bournemouth a few days beforehand and with Manchester City on the horizon - it's important to not get carried away with what happened last Saturday afternoon. Don't get me wrong here, it was a good performance against Huddersfield and will get the players some of the confidence back as they prepare for the big game on Sunday. However, it's clear that they are still some real problems in that dressing room between the players and Maurizio Sarri after comments he has made in recent weeks about them rightly or wrongly. I have to admit that once the manager came out and admitted to the media that he could not motivate his players, that signalled the end for me and alarm bells must have been ringing within the Chelsea board. At the end of the day that's what the manager is paid handsomely to do and if he admits that he is unable - there is only one solution as far as I am concerned. 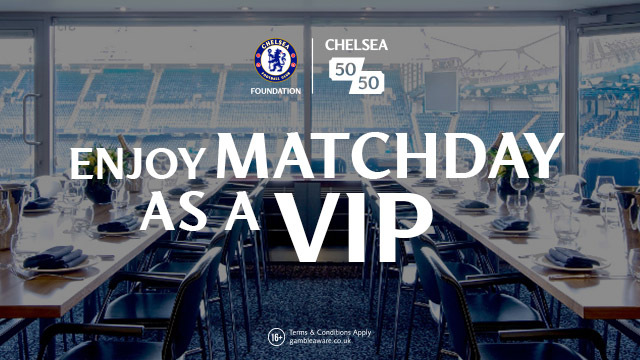 As for Sarri, he personally has a massive month coming up with two games against Manchester City - one in the Premier League and the other in the Carabao Cup Final at Wembley. We play Tottenham in the Premier League, Manchester United in the FA Cup with two legs against Malmo in the Europa League knockout rounds. It's a defining month for him in my view and results here will determine his immediate future. One comment that Sarri has made over the weekend astounded me really, it seems that there is literally nothing that Jorginho could ever do that was bad or wrong in his eyes. 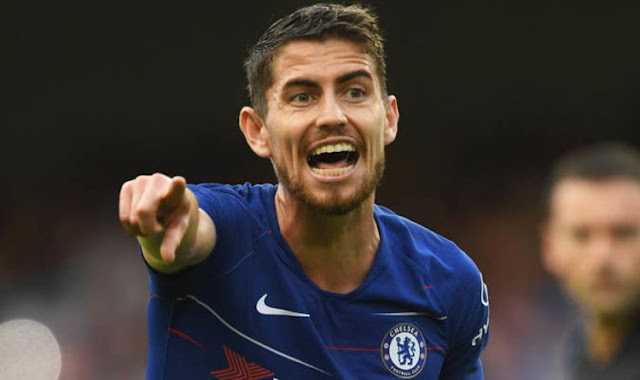 We have seen Jorginho pass the ball more than any other player in the Premier League WITHOUT a single assist to his name. 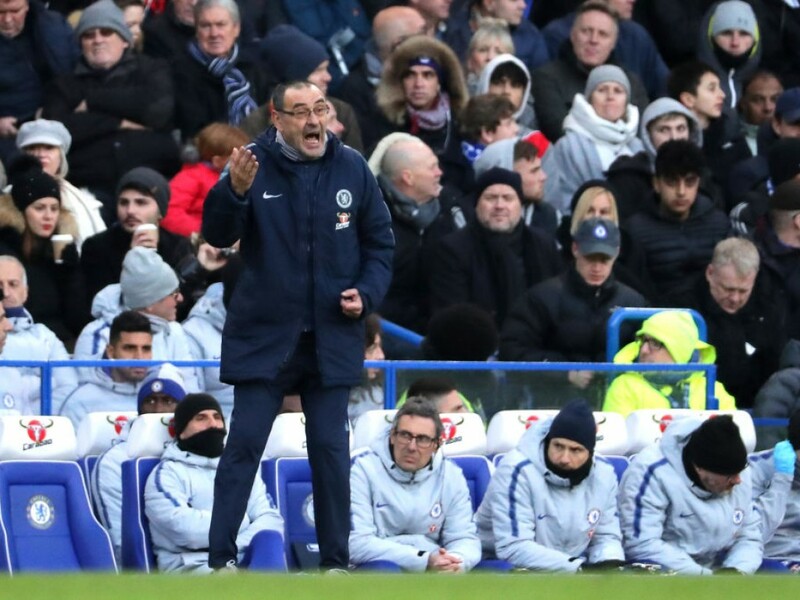 We have seen him struggle defensively trying to cope with the physicality and the pace of our game in that defensive midfield position without the ball but Maurizio Sarri has blamed his team-mates for his struggles by stating that they do not move enough for him, do not give him the options he needs to be more of an influence! What a load of crap it really is. As I've said all along here - this is the Premier League where you are not given space and time to play, you MUST earn every single point week-in, week-out and not Serie A where it's slower. Gonzalo Higuain looks to have already struck a partnership with Eden Hazard or at least showing signs of exciting things to come. When he signed I posted a review of one of those highlight videos we often see on YouTube of his goals and one thing was clear for me, he knows exactly where the goal is - sometimes he doesn't even look up! He took both goals extremely well on Saturday with N'Golo Kante as our playmaker in midfield. Whether or not we can create the same chances this weekend is yet to be seen but the early signs are good. 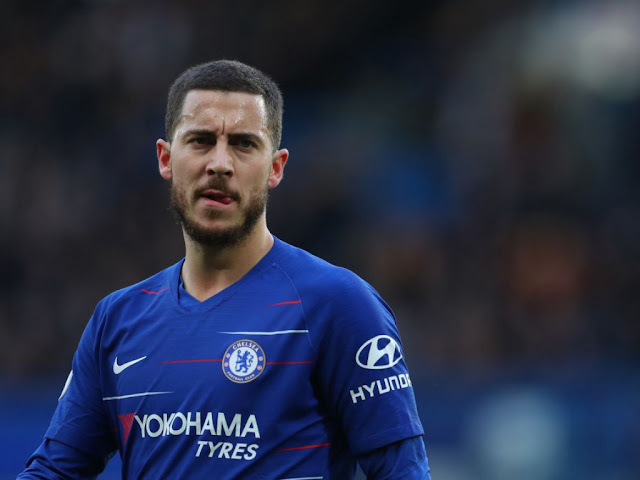 Finally, Eden Hazard is toxic in Chelsea's dressing room and has been of the main reasons that Jose Mourinho, Antonio Conte and now Maurizio Sarri are having issues in charge. That's the view of one of the pundits in the media over the last 24-hours which is scandalous to be fair. I'm not even going to name him but i'm sure you are already aware of who it is. So, just my take on some things Chelsea in the last few days. Let me know your opinions, especially if like me, you are wary of what could potentially happen against Man City twice in the space of seven days - if we give chances to Higuain he will score - we just need to ensure we create them! Post your comments below - I'd like to hear as many as possible!